KIPS BAY, Manhattan (WABC) -- Police are investigating a startling moment in Manhattan when a drone crashed into an apartment in Kips Bay Saturday afternoon. Investigators say a 66-year-old woman was sitting on her computer in her Waterside Plaza high-rise apartment overlooking the East River when a GoPro Karma drone shattered her window. The drone crashed through the window and landed just a few feet away from her. She wasn't injured. Detectives are looking at the serial number on the drone to figure out where it came from. Right now they are investigating this as a case of criminal mischief. The investigation is ongoing. Police do not know whether the drone is registered at this time. 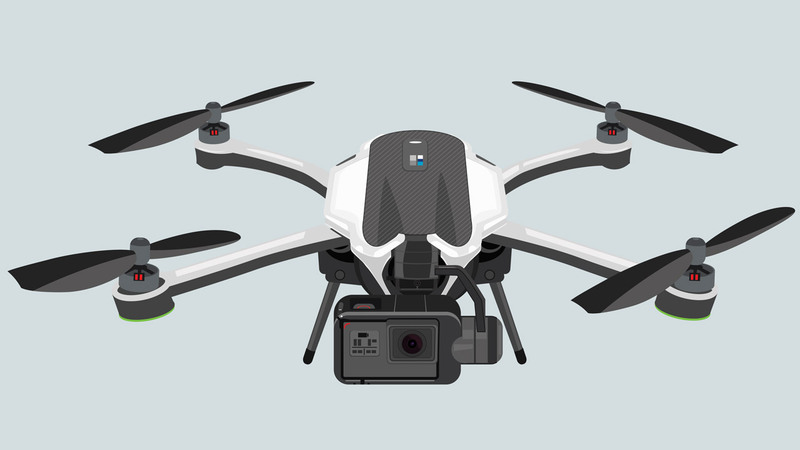 The GoPro Karma was recalled shortly after it was released in November, after users reported their drones dropping out of the sky after losing power. But it's not clear if this drone was one of those impacted by the recall.